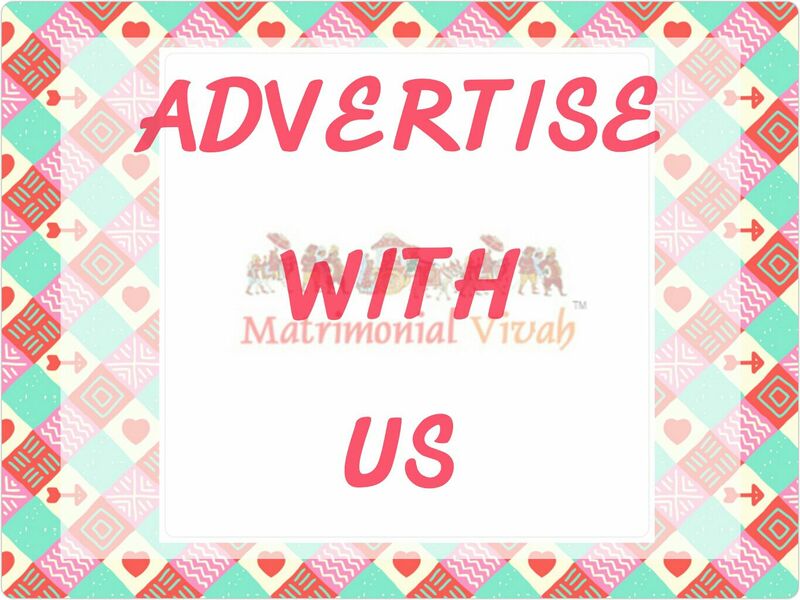 I was so busy with my work schedule that I have no time for myself then I got to know about matrimonialvivah.com through my colleague and yes I found my soul-mate. When I received her profile I liked her credentials and went ahead with a meeting. That meeting itself has resulted in an inclination towards each other and we finally tied the lifetime knot. 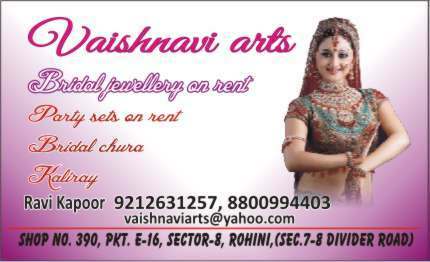 Thanks to Matrimonialvivah for helping me for such a lovely and compatible life partner.